Stretching nearly 1,068,296 square miles from North to South, Argentina has vineyards planted across a wide spectrum of environments: from high altitude valleys with intensely sunny days, to the low altitude wind-swept lands of Patagonia. 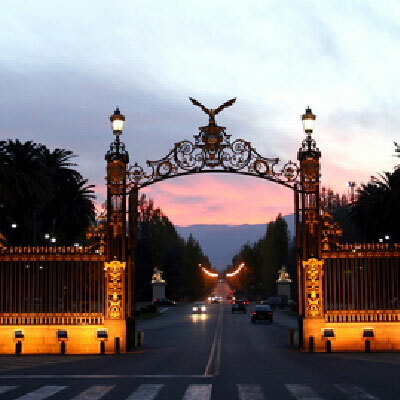 However, it’s Mendoza Province, located in the eastern foothills of the Andes Mountains, that is the primary wine region of Argentina that produces 80% of the country’s wine. 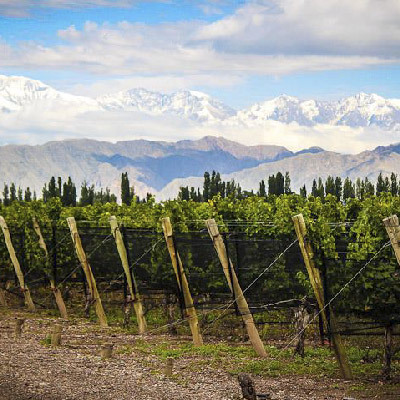 Mendoza is home to over 1,000 wineries and includes over 381,074 acres of planted vineyards. We offer the most personalized, passionate, and authoritative exploration of Mendoza, Argentina’s wine country. We welcome you to explore the beautiful wine regions and unique terroir behind the world’s best Malbecs. According to your unique preferences, we will custom-build a private wine tour using our extensive portfolio of local experts. You’ll meet pioneer winemakers and new talent poised for international impact. You’ll visit a diverse sampling of wineries – from tiny boutique outfits owned by local families, to massive compounds – each producing wine that expresses something unique about Mendoza’s terroir. You’ll get a sense of the range of winery styles, the depth of Mendoza wine tradition, and the wealth of potential. 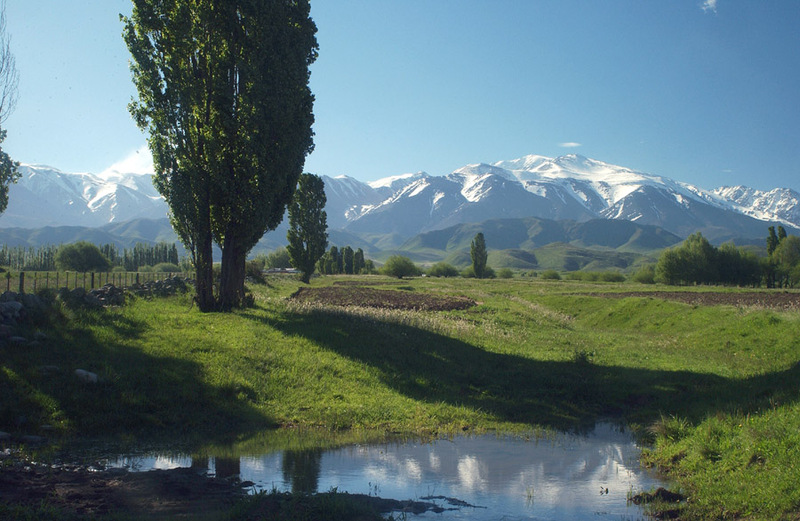 Our tours take you to exclusive corners of each of Mendoza’s regions. We tirelessly seek out new wineries, knock on doors, and get our clients into wine experiences that they simply couldn’t access anywhere else. You’ll sip alongside some of the most revered personalities in the local wine industry, you’ll taste straight from the barrel, and you’ll enjoy mid-range to ultra-premium wine tastings. Whether you’re a wine novice or a seasoned collector, Mendoza has something for everyone to enjoy. To get an idea of what’s possible in Mendoza’s wine country, take a peek at our sample itineraries. But remember, we´ll custom build your Mendoza tour specifically for you! Today you will be picked up at your hotel and taken to the vast Uco Valley. First up, visit the tiny, yet ultra-modern Corazon del Sol. Being his third winery worldwide, owner Dr. Madaiah Revana, has created a place with impeccable malbec-based wines. Sip through the boutique collection and taste the vigor and uniqueness of his high altitude varital. Next, experience the perfect combination of Argentine essence in the family owned and operated winery, Gimenez Riili. Begin with expansive views of the Andes Mountains as you barrel taste well extracted, high altitude, Malbecs and Merlots in the company of the owners. Swap buisness stories, and perhaps your favorite bottle of wine, with this prominent entreprenurial family. For lunch, visit one of the valley`s newest and brightest endeavors. 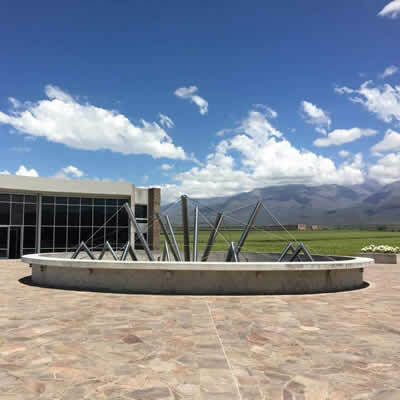 The Zuccardi family has been making a name for themselves in the Argentine wine industry for decades now with their winery in Maipu, and now, a beautiful new facility in Tunuyan. The world-class architecture, incredible pieces of art, pristine views of the Andes and Zuccardi quality wines perfectly paired with an innovative 4 course menu, are sure to all come together and create a truly unique experience. After lunch, return to your hotel for a relaxing evening. Today you will be picked up at your hotel and taken to the heart of Lujan de Cuyo: the land of malbec. Begin your day enjoy warm hospitality at Mendel, a charming boutique winery. Vintage vineyards, passionate people, experience and friendship are blended under the guidance of superstar winemaker Roberto de la Mota. Taste his ultra smooth Malbecs and Cabs with this premium tasting and smile. Next, enjoy the brain child of one of Mendoza’s most respected enologists, Santiago Achaval. 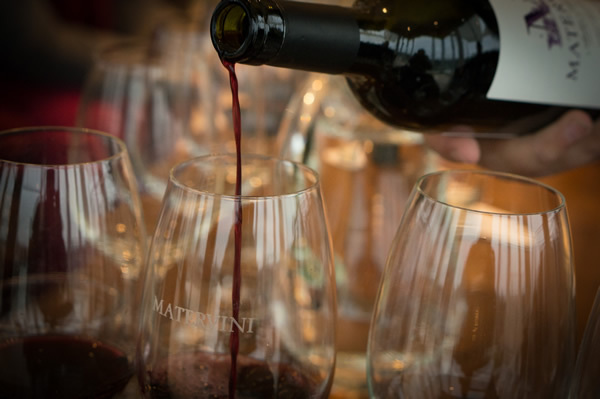 Matervini, latin for Mother of the Wine, is a beautiful and small project with no exportation and only direct sales from the winery. These luxurious wines are sure to impress as is the light and airy space that brings together the beauty of the Mendozan terrain and the fruits of their longestablished vines. Sip on these top quality wines and maybe even meet Santiago himself! For Lunch, visit Lagarde, a traditional winery featuring vintage oak casks and winemaking methods. Known for their aging potential, their Viogniers and Henry line are treasures for any cellar. Soak up their beautiful surroundings and picturesque courtyards as you swirl and sip through their unique and innovative 5 course winepaired lunch! (Wine upgrade – Gran Reserva and Icon line wines included.) After lunch, return to your hotel for a relaxing evening. First, visit the beautiful grounds of Domaine St. Diego, tended by winemaker Angel Mendoza’s family. 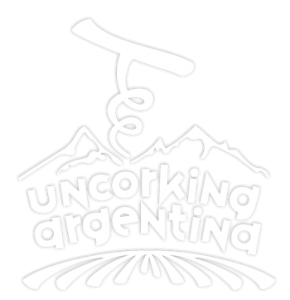 Angel Mendoza was the head winemaker at Trapiche winery (Argentina´s largest winery), before persuing this family project. Appreciate the family philosophy of optimizing space and resources by producing a diverse portfolio of products including sparkling wine, varietals, blends, ports and even olive oil! Get a lesson on viticulture as you learn about Malbec at this charming boutique winery. Next, head over to Ave Maria Purisima and visit renowned winemaker Karim Mussi’s personal wine cellar, where you will find wines from 5 of his projects. Here you will taste through Karim´s portfolio as you explore the terroir of Argentina. This exciting new project is as off-the-beaten track as it gets, and is an experience you will never forget! Don’t miss out on buying unique wines not found elsewhere. Lastly, enjoy a one-of-a-kind lunch at the largest producer in Argentina. Trapiche is a beautiful facility offering a modern and unique take on Argentine cuisine with exquisite wine-pairings. Bask in the deliciousness of the moment as you end this perfect day in Mendoza’s wine country. Are you ready to build your tour with us? Click here to fill out your trip request form and our team will contact you with some ideas for your upcoming Argentine adventure!